These sturdy street merchants have paused a moment on Bernard Road. In left background is the Chapel of the Centurion. To right is the Lincoln Gun, since moved to a different location"
Welcome to the Army's oldest wooden structure in continuous use for religious services. The Chapel is named after the Roman Centurion, Cornelius, who was brought to Christianity by Peter. Chaplain Osgood Herrick succeeded Chaplain Mark Chevers in 1875. During the last ten years of Chaplain Herrick's assignment as the Post Chaplain, various stained glass windows and chancel furnishings were installed and dedicated to the glory of God in memory of loved ones who had been stationed at the fort. When Chaplain Herrick departed in 1890, gifts of windows and furnishings continued through Chaplain George Dunbar's tour as Post Chaplain, 1903-1911. In April 1968 a major restoration was begun under the able hand of the Post Engineer, Colonel Stanford Polonsky. The building was raised allowing a brick foundation to be built and a heating and air conditioning system to be installed. The needle point cushions were completed during 1973-77. The present pews are the fourth set	to be used in the chapel. 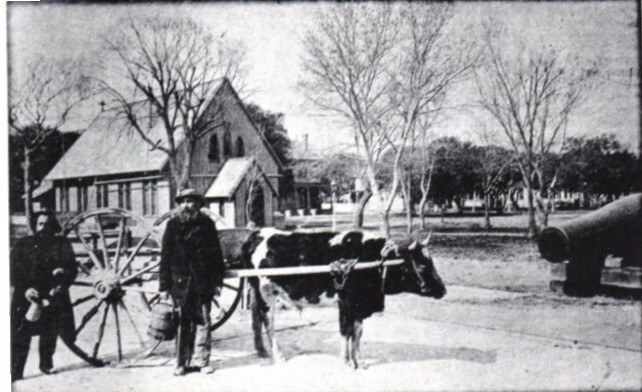 The pews which replaced the original pine benches	in 1880 were removed in 1966. 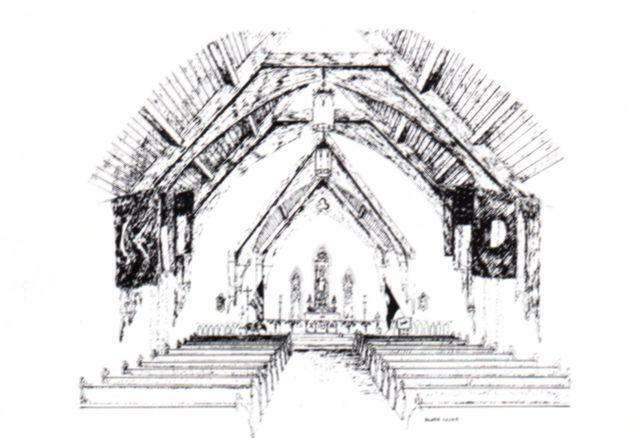 The oak pews installed in 1981 are crafted after	the ones installed in 1880. The unique intertwining of the lives of those remembered in the furnishings of the chapel add a dimension of history at Fort Monroe unparalleled in most Army installations. 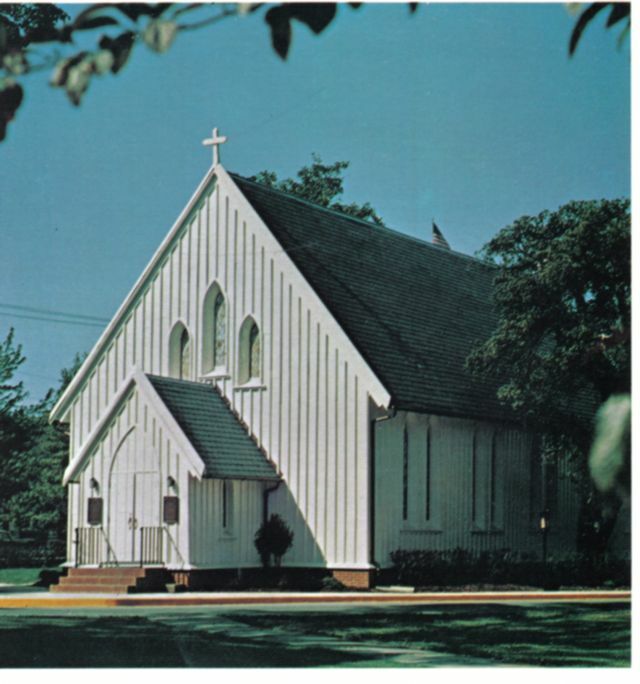 In 1970, Mrs. Paul Erickson began the fascinating collection of data concerning the windows and furnishings in the chapel. Through her tenacious efforts in writing and talking to family members of those memorialized, a rich tapestry was formed of the meeting of artist and soldier.